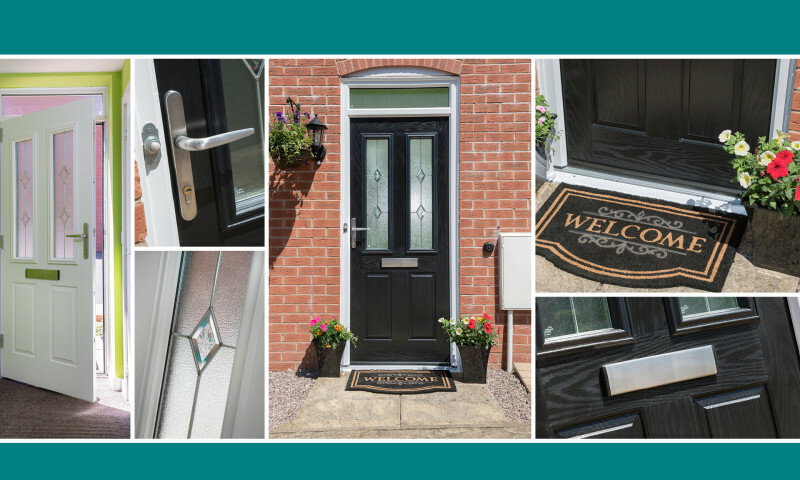 You’ve taken the time to design your new front door, you’ve debated and deliberated for what seems like an age as to which style, colour and accessories to choose. Introducing the NEW Residor Installer Network. We want to make buying your new Residor as easy as possible, so we’re delighted to announce the launch of our brand new National Installer Network. Mr Blake lives in a traditional end-terraced house in Stafford. The property still featured the original 1950s style doors which he felt were a little old fashioned and let the overall appearance of the house down. It was time for a change. When you imagine your dream door what do you see? 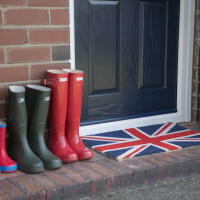 Maybe you envisage a traditional style in beautiful blue or perhaps you see a contemporary door in pillar box red? 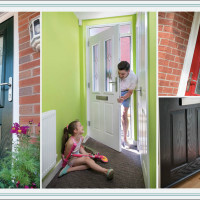 Whatever comes to mind with Residor you can take your imagination one step further by designing your new door from the comfort of your own home. 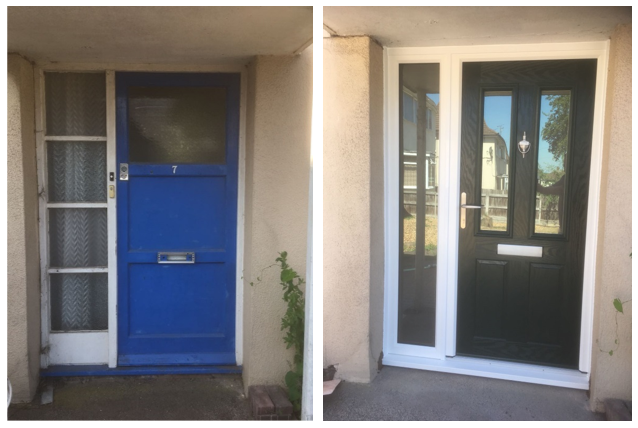 You know that we LOVE receiving photos of your fantastic Residor installations as it gives us a real insight to the fantastic work being completed by our dedicated installers. We want to make sure that you're capturing the perfect shot to show off your work, so we have noted a few simple tips to get you started.